There are three tasty treats that always scream summer to me: Clam rolls on the waterfront, corn on the cob dripping in butter, and a delicious new beach read from the forever hilarious Claire Cook. 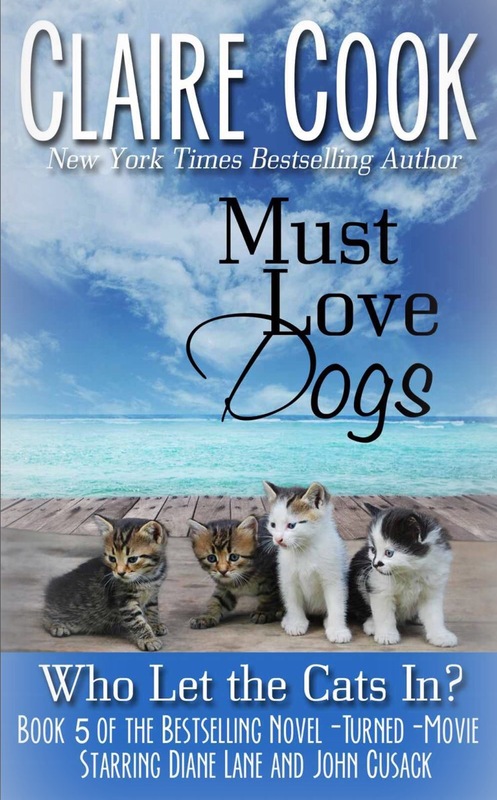 I’ve been enjoying my clams and corn since Memorial Day, but now that I’ve sunk my teeth into Must Love Dogs #5: Who Let the Cats In?, I can say that summer has officially begun. Who Let the Cats In? 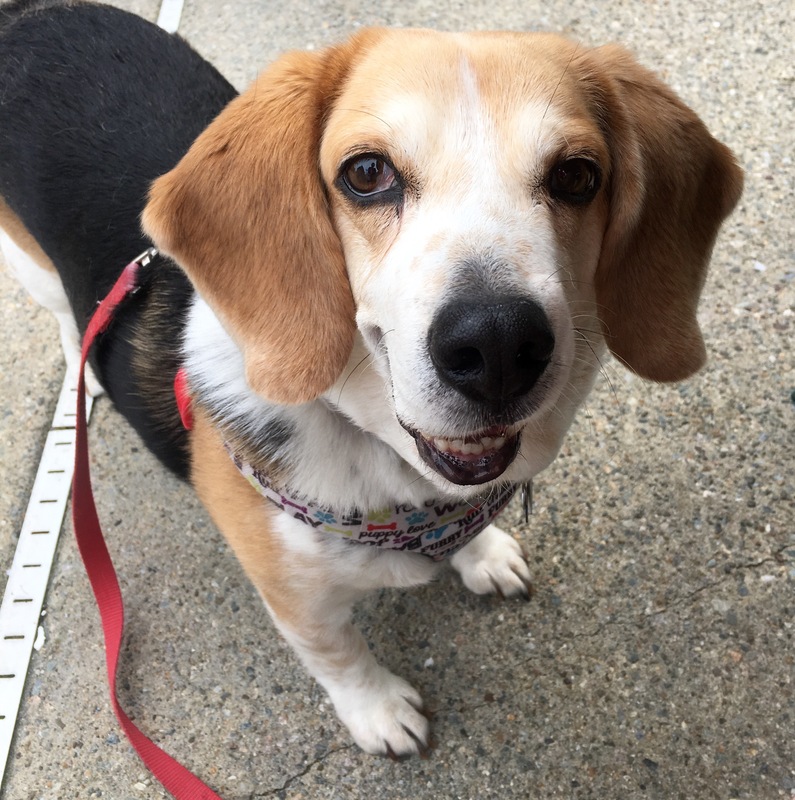 picks up seamlessly where the last Must Love Dogs adventure, Bark and Roll Forever, left off. Reluctant online-dater-turned-solid(ish) relationshipper Sarah Hurlihy has just bought her family home with her boyfriend, John Anderson. As Sarah and John find their footing as a living-together couple, they also find themselves dealing with the search for the right home renovation contractor, Sarah’s father’s quest for the perfect “man cavern” (yes, he lives there, too), and the more-complicated-than-you’d-think rescue of the cat and litter of kittens living under their porch. Oh, and if that’s not enough, there’s a big old nor’easter barreling towards Marshbury, poised to stir up even more chaos than a Hurlihy Sunday dinner. As with the previous installments in this series, Who Let the Cats In? is a tale that is at once funny, heartwarming, and all too relatable, and I gobbled it up faster than, well, a clam roll on the waterfront. 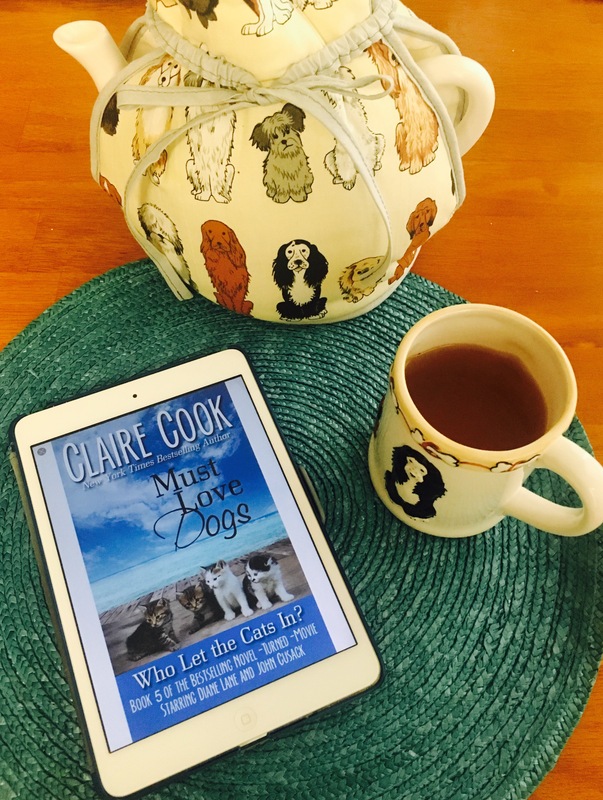 After following the Hurlihy family’s adventures through the first four Must Love Dogs novels, meeting up with them again was like connecting with lifelong friends I desperately needed to catch up with. Even Horatio the dog and Pebbles the cat (or should I say especially Horatio the dog and Pebbles the cat) are fully realized, completely lovable characters I’d swear I’ve met before, and that is all a testament to Claire Cook’s witty, vividly drawn writing. Sarah Hurlihy is one of my favorite heroines in recent memory because of how very real she is, whether she’s heating up yet another casserole, dealing with the physics of vintage underwear, or crying over The Addams Family movie. (It is surprisingly poignant!) I am so invested in Sarah’s happiness that I could read about her for a dozen more books, and with the fresh, engaging plots Claire Cook continues to churn out, I’d still be begging for more. As with the other Must Love Dogs novels, Who Let the Cats In? stands on its own, but you’ll definitely want to start with book one and work your way through to enjoy every minute of the kooky (but not spooky or ooky) Hurlihy family. (Snap! Snap!) So pick a gorgeous day, settle into your favorite chair and clear your schedule, because once you start reading one of Claire Cook’s books, you won’t be putting it down. For more on the always awesome Claire Cook (and her adorable cats!) visit clairecook.com and connect with her on Facebook and Twitter! Never fear, dog lovers! Riggins says there are still plenty of dogs in Who Let the Cats In? to satisfy his appetite…but he’ll still accept snacks as needed. I have to read this entire series!